Joe Duffy is one of the three fighters to have beaten Conor McGregor. The former professional boxer managed to beat McGregor through submission in 2010. 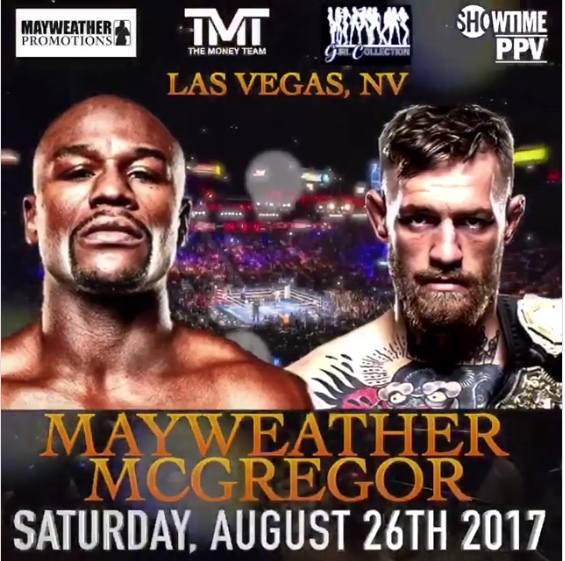 He has gone through McGregor and his style of fight in a close manner so as to predict the upcoming fight with Floyd Mayweather. Floyd Mayweather has never been shy from disclosing the wealth that he possesses. Apart from brandishing the army of luxury vehicles, mansions, and private jets, the 40-year-old global superstar also regularly puts up financial figures of his fights.